The same spark that ignited a slick of pollutants on the surface of Ohio’s Cuyahoga River also ignited an environmental revolution. The fire was merely one symptom of the degraded state of a river with no visible signs of life—a river that had crossed an ecological threshold and ceased to perform its usual functions. Congress sought to restore the Cuyahoga River and all of our national waters with passage of the Clean Water Act (CWA). 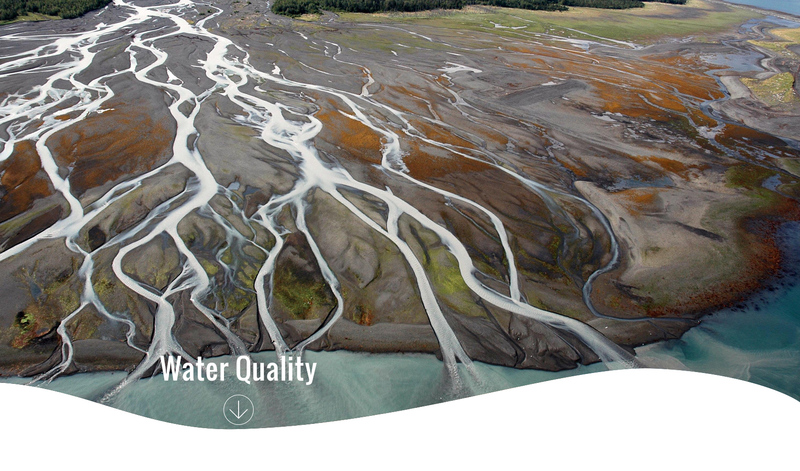 In the past, water quality management measures have been based on human health or biological thresholds or set based on what level of water quality was technically feasible to achieve. In part, the CWA requires the use of water quality standards (WQSs) and, in some cases, total maximum daily loads (TMDLs), to maintain the overall quality of a water body. Quantified ecological thresholds could help to inform either of these components of the CWA, allowing enhanced protection of aquatic ecosystems. You can further explore how the science of ocean tipping points can be applied to the development and implementation of WQSs and TMDLs under the Clean Water Act here. This comparison emphasizes that while tipping points concepts are not brand new to this arena, water quality management can nonetheless benefit from more systematic incorporation of ecological thresholds into management decisions. Check out our analysis of how tipping points science fits into the Clean Water Act and several areas where tipping points science can be of particular value for improving existing management around water quality standards and TMDLs.